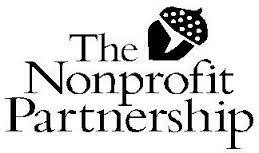 On November 20, 2013 a comprehensive one-hour program called Focus On Aging Adults aired on PCN – Pennsylvania Cable Network. Interviewed were JoAnn Nenow, President of the Meals On Wheels Association Of Pennsylvania, Bill Walsh, PA State AARP Director and Karen Long, PA State Director of Feeding America. Focus on Aging Adults takes a look at the problems some Pennsylvania seniors have in affording or getting enough food to maintain their health. Find out how to recognize if an aging family member or neighbor may be suffering from problems related to Senior Hunger. 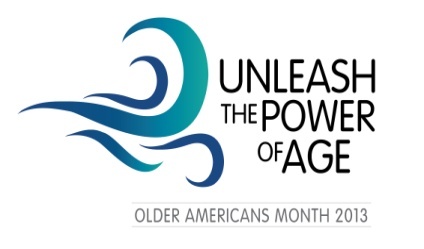 For 50 years, we have celebrated and honored the achievements of our nation’s older adults during the month of May. This proud tradition was established in 1963 by President John F. Kennedy who designated May as Senior Citizens Month and encouraged the country to pay tribute to older adults. In 1980, President Jimmy Carter’s proclamation changed the name to Older Americans Month, a time to celebrate those 65 and older through ceremonies, events and public recognition. While Metro-Erie Meals On Wheels provides services, support, and resources to older adults year-round, Older Americans Month is a great opportunity to show special appreciation. What can you do to provide opportunities for elders to come together and share their experiences with one another, or with individuals of other generations? It could be as simple as having dinner with your grandparents! Over 65 yourself? Gather your friends together to celebrate yourselves this month! Read the Metro-Erie Meals On Wheels Older Americans Proclamation. 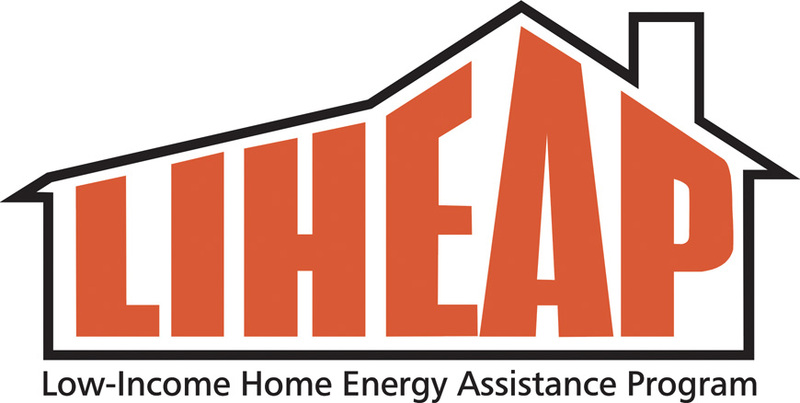 The Low Income Home Energy Assistance Program (LIHEAP) is open from November 1, 2012 through March 29, 2013. A family of four with a gross annual income of $34,575 qualifies for a grant. A household size of one with a gross annual income of $16,755 qualifies for a grant. Download this LIHEAP Poster to see a table of qualifying household sizes and requirements and the steps to take to receive assistance. Copied below is the full text of a recent press release from Brown University. It references their study which you can download here. Recently, I submitted on Op-Ed piece to the Erie Times-News written by JoAnn Nenow, president of the Meals On Wheels Association of Pennsylvania of which we are a member. Home-delivered meals is a good investment that actually saves money in the long-run. It’s not a complicated subject but having a better understanding is important so I ask that you read the entire text.